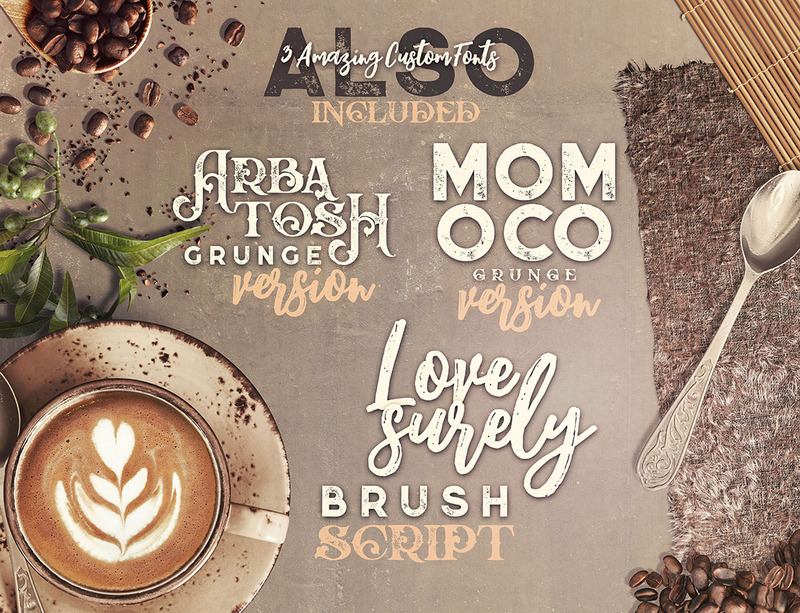 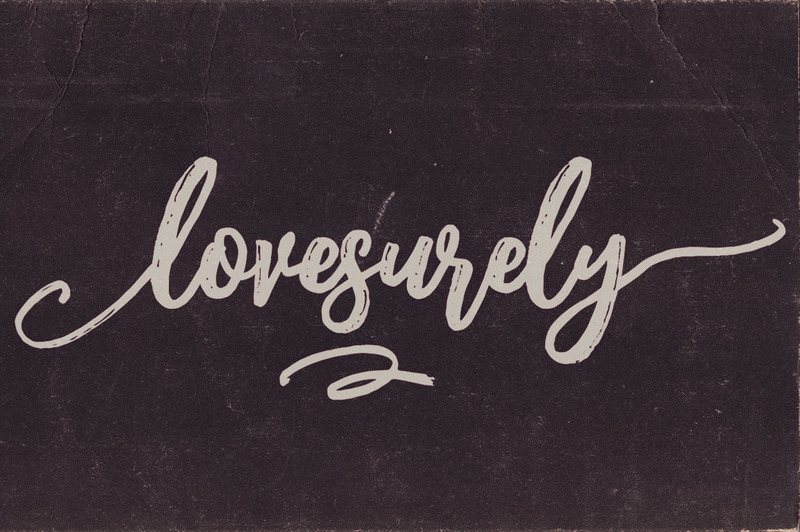 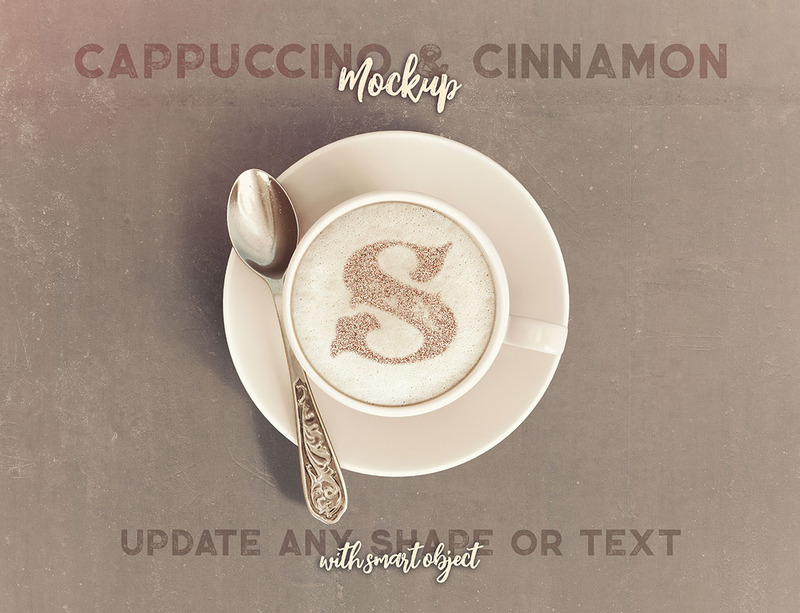 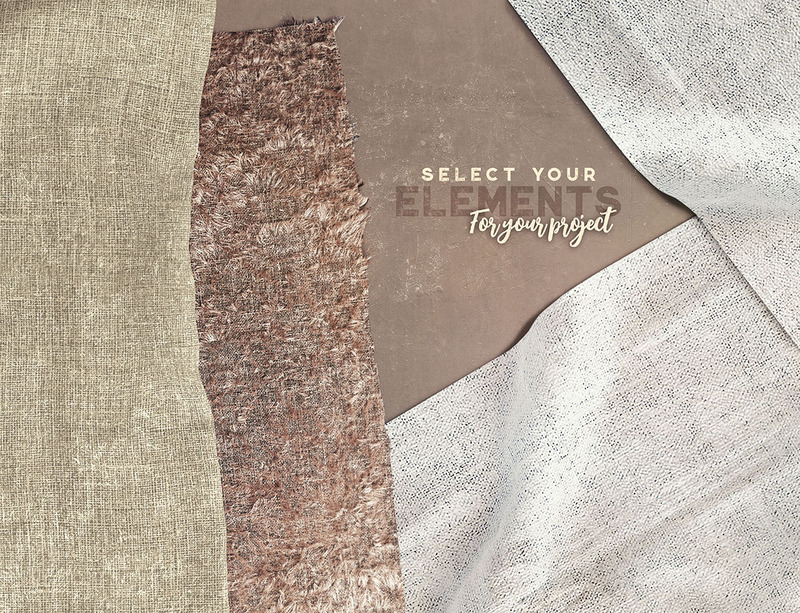 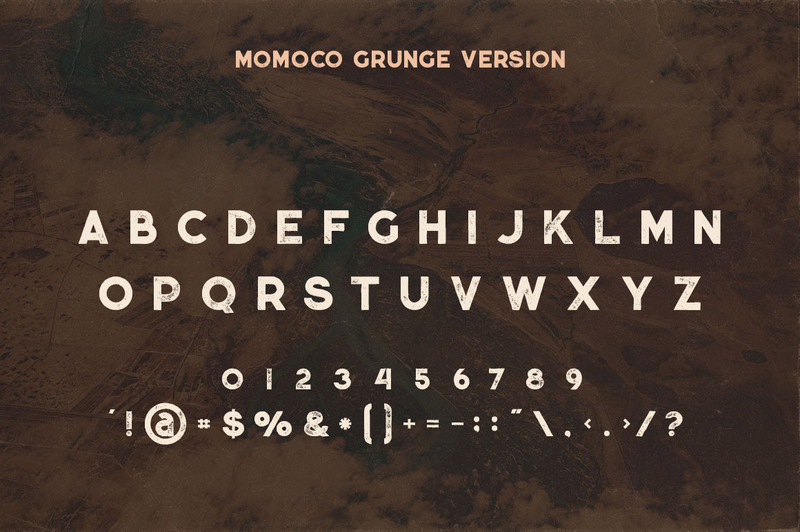 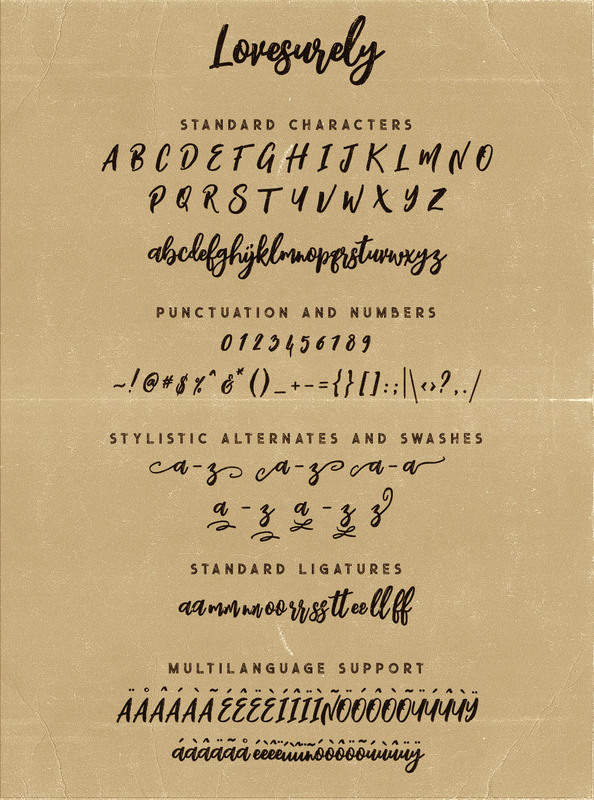 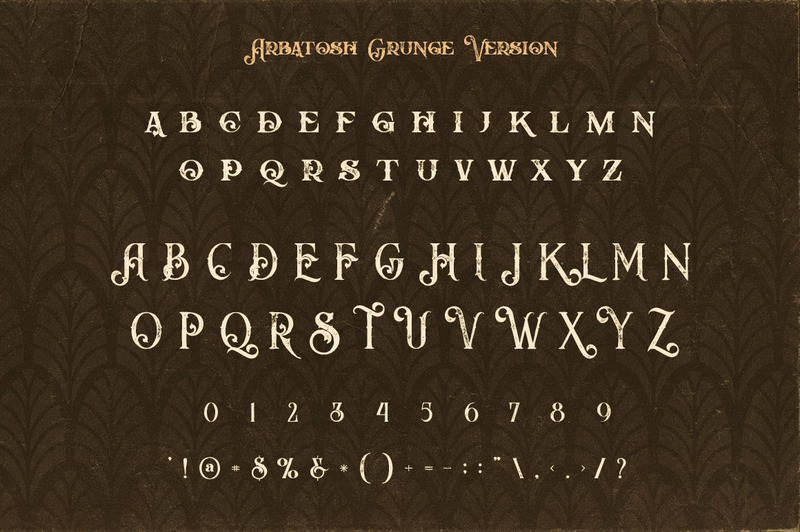 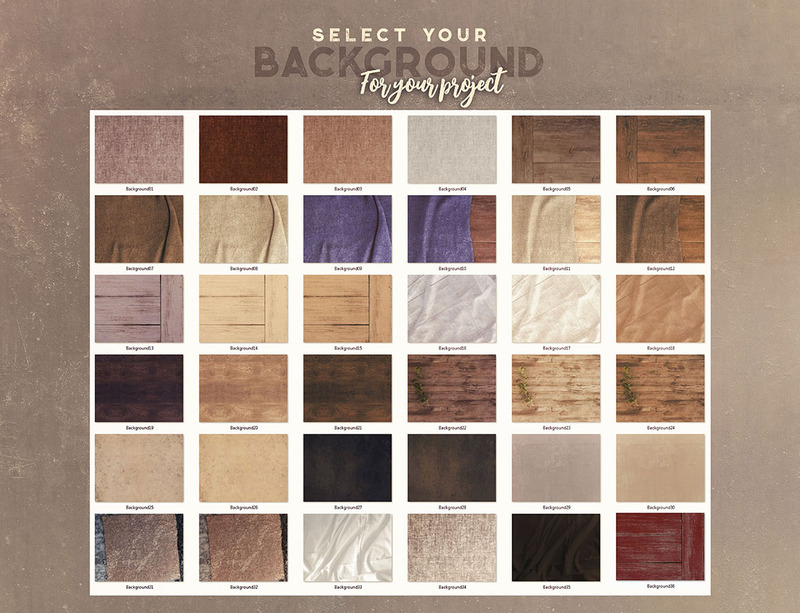 3 custom fonts are also included in this bundle: Lovesurely script (multilanguage + lot of alternates), Momoco grunge & Arbatosh grunge display fonts. 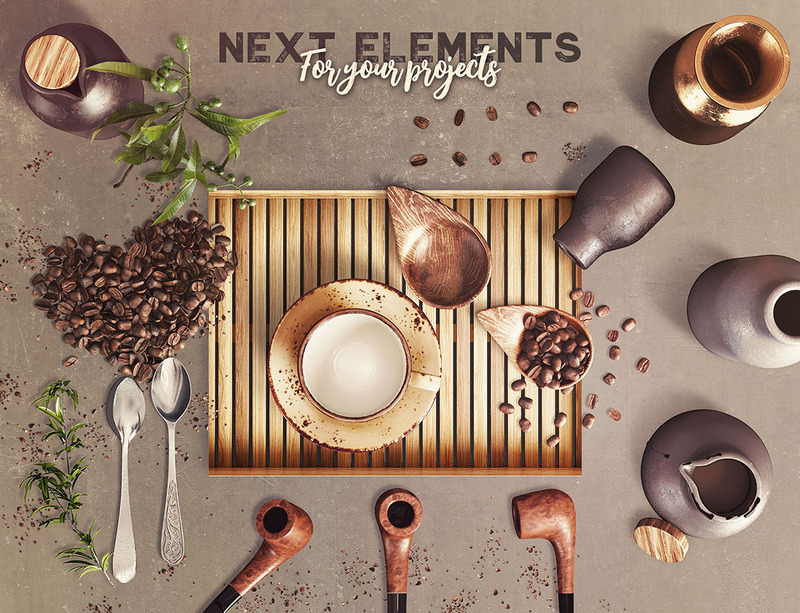 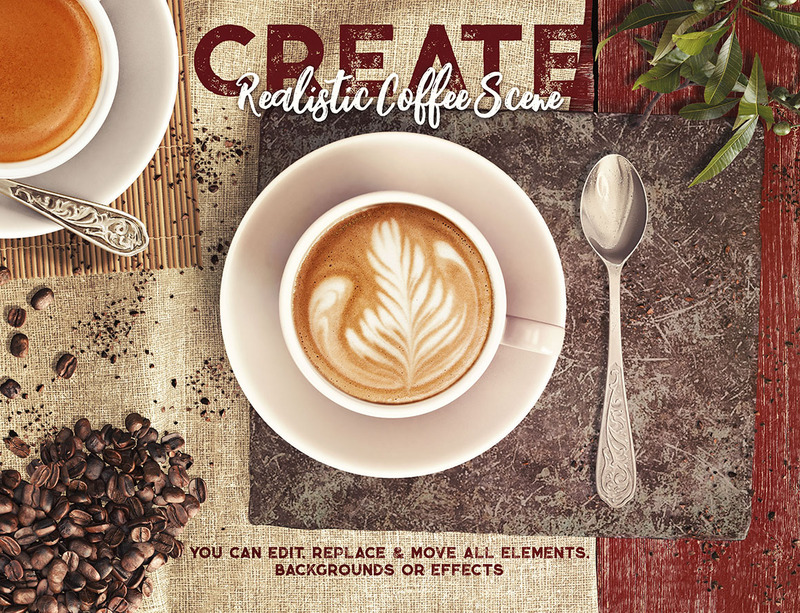 Amazing 3D style coffee scene toolkit! 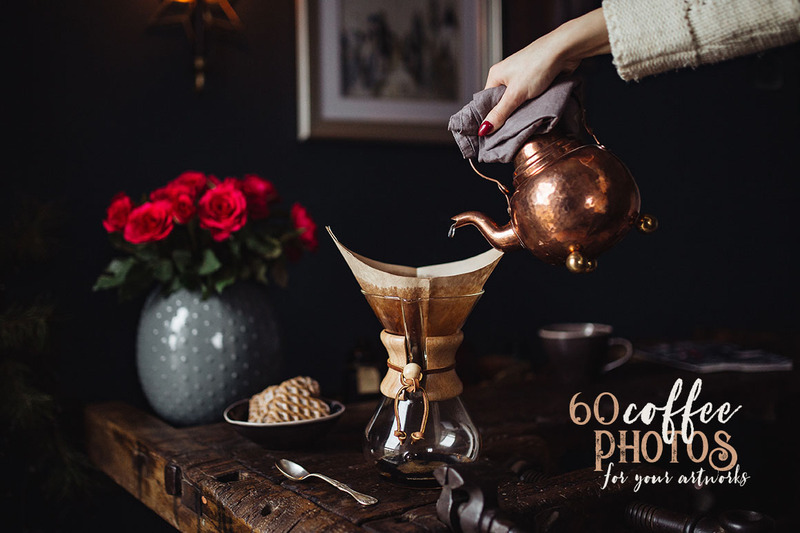 And also professional photos with coffee theme! 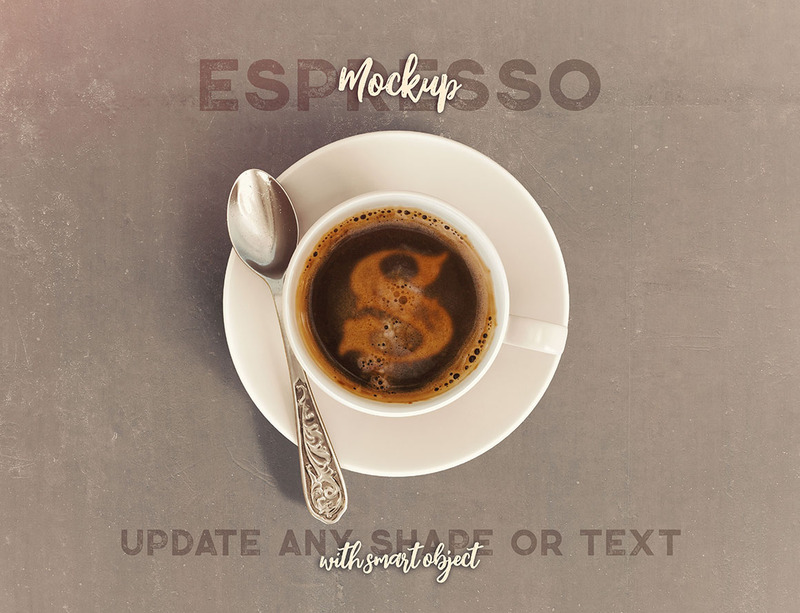 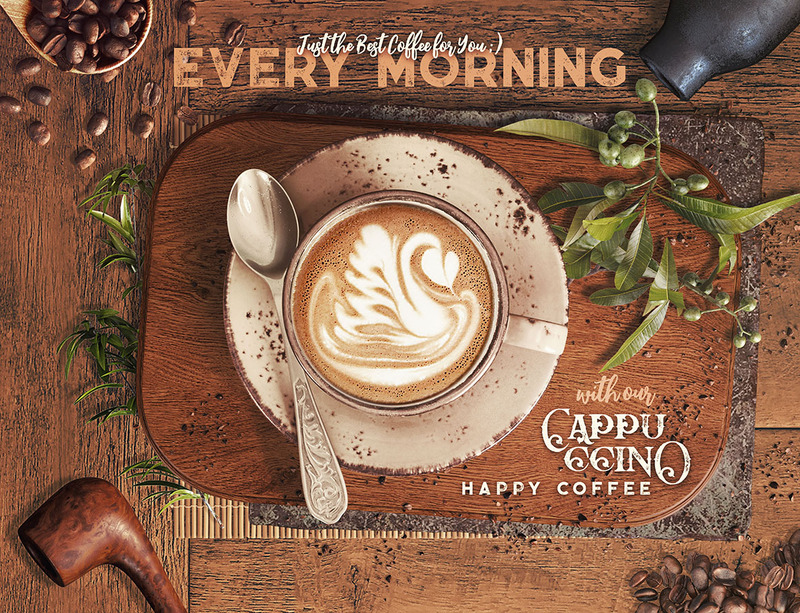 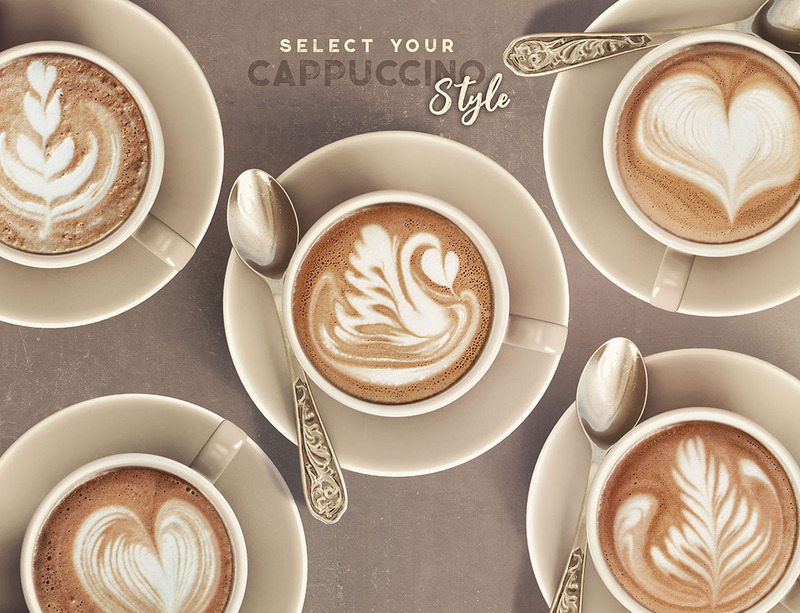 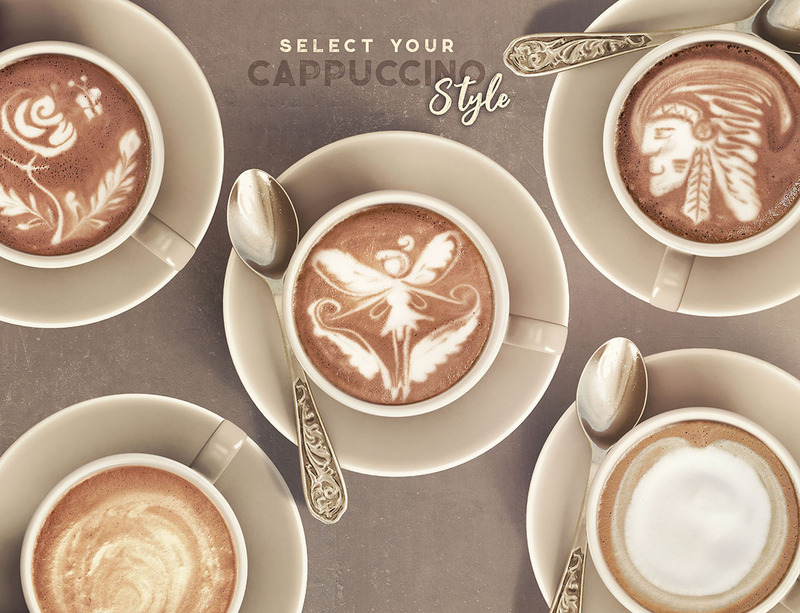 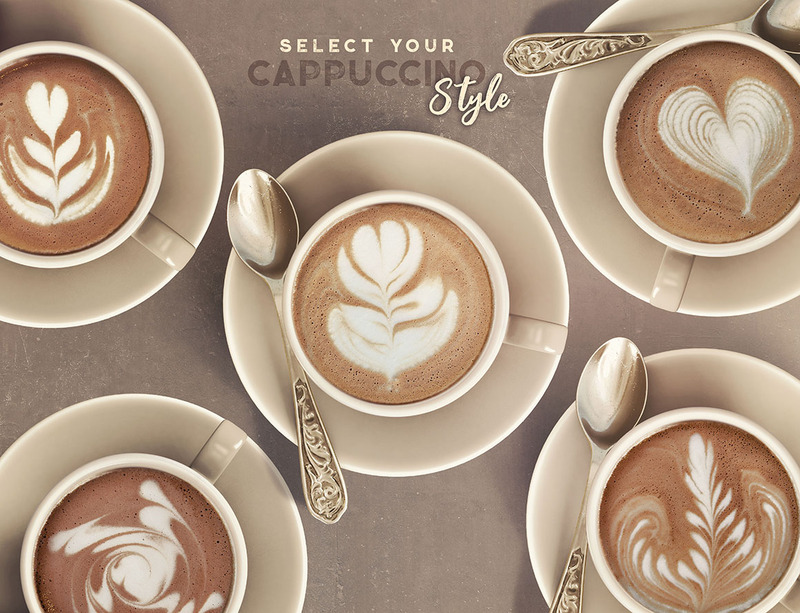 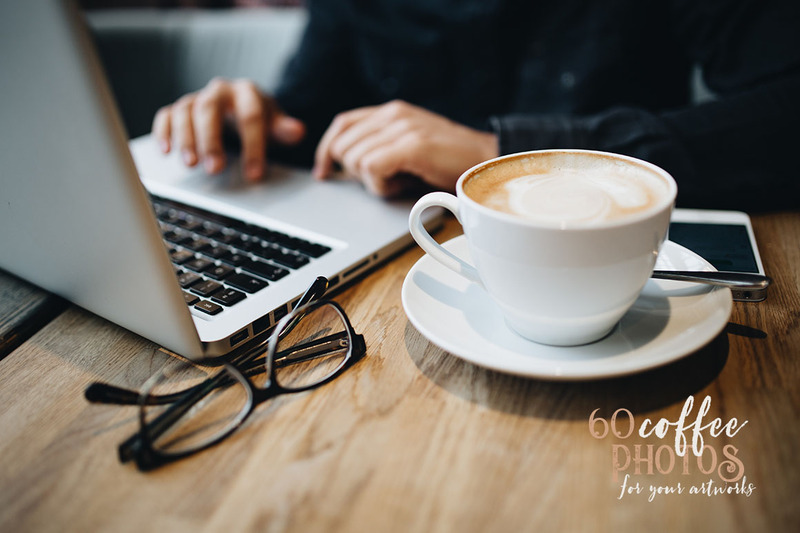 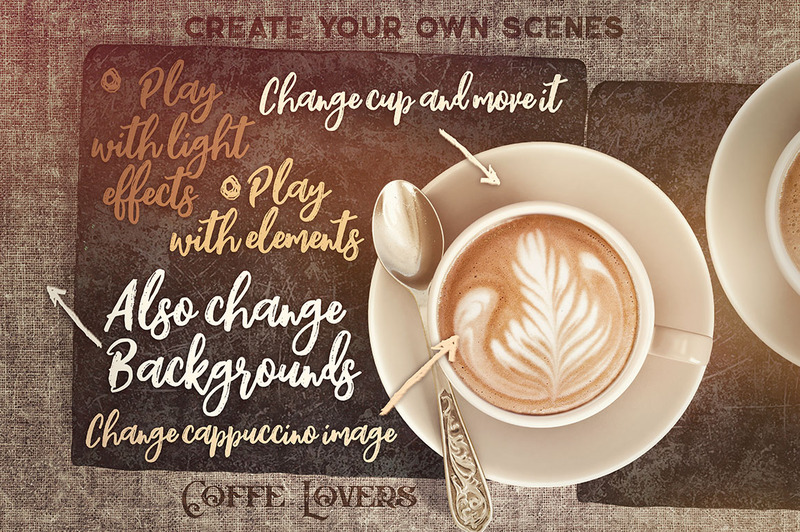 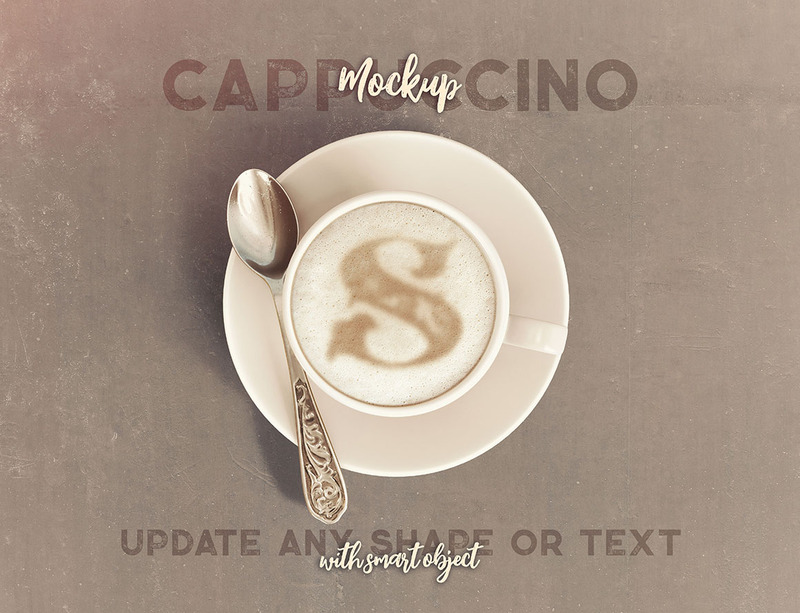 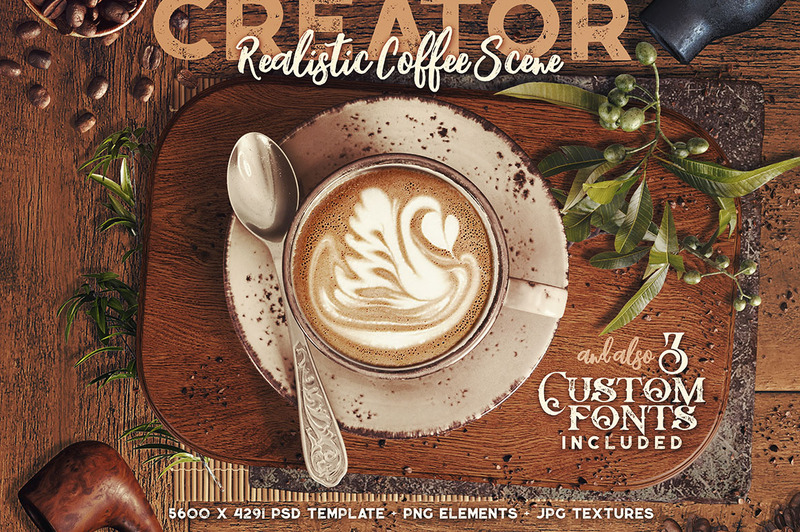 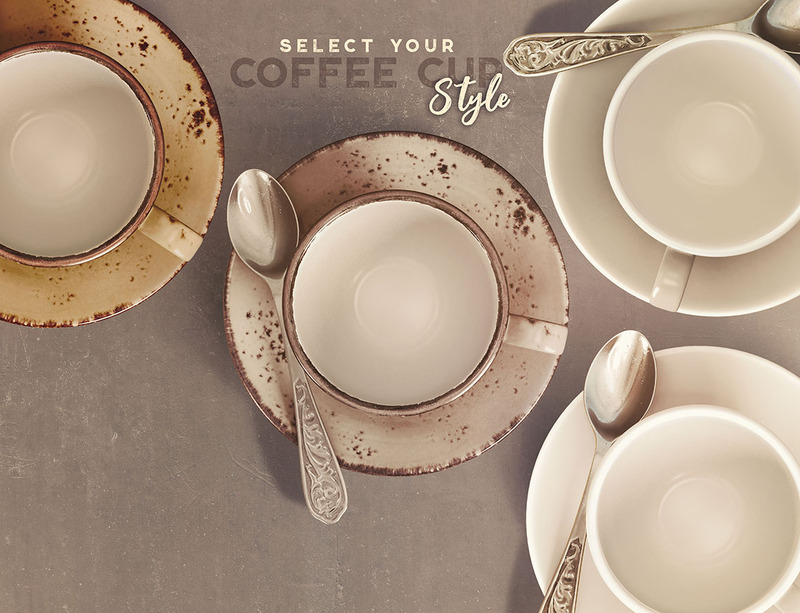 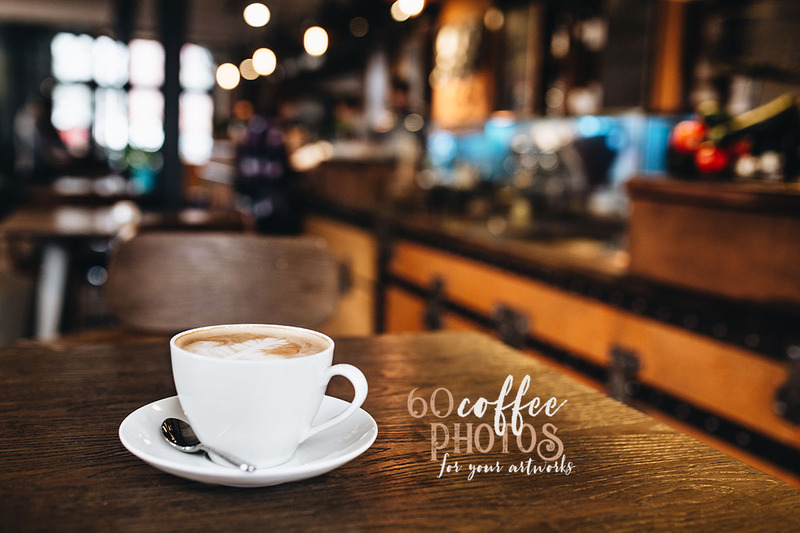 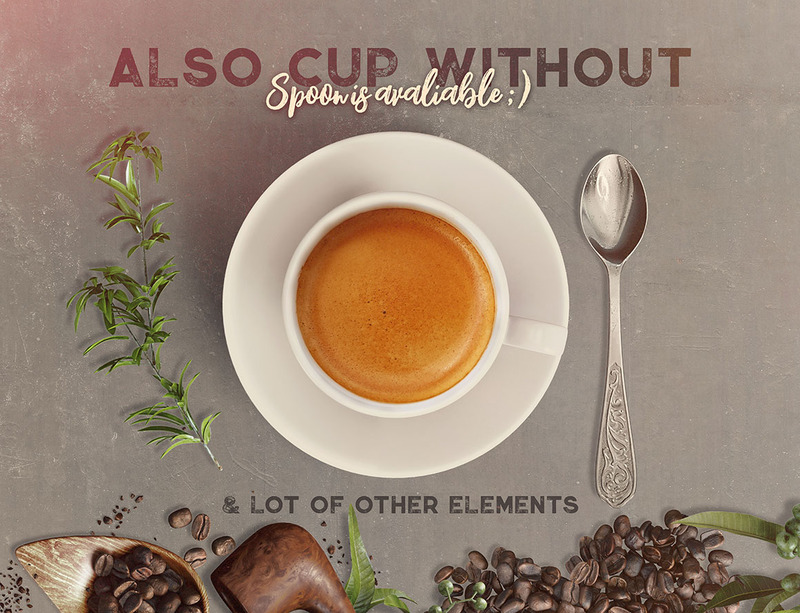 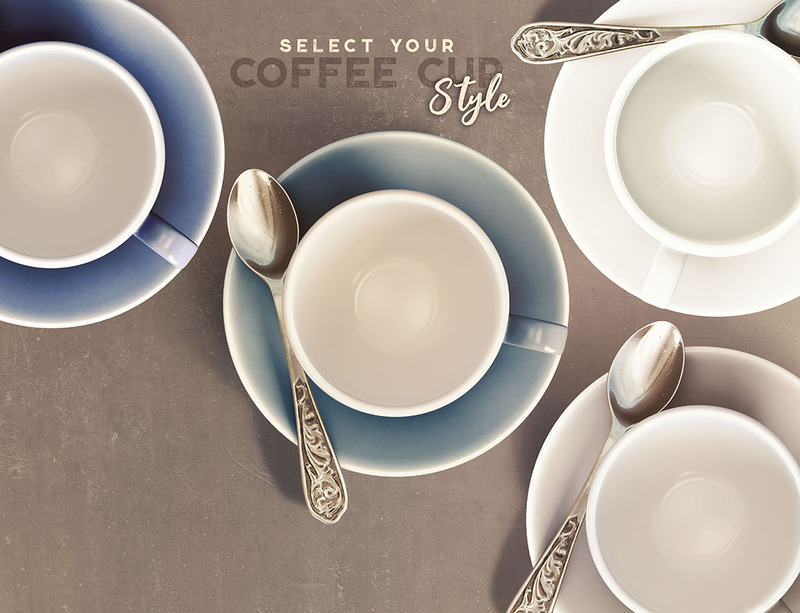 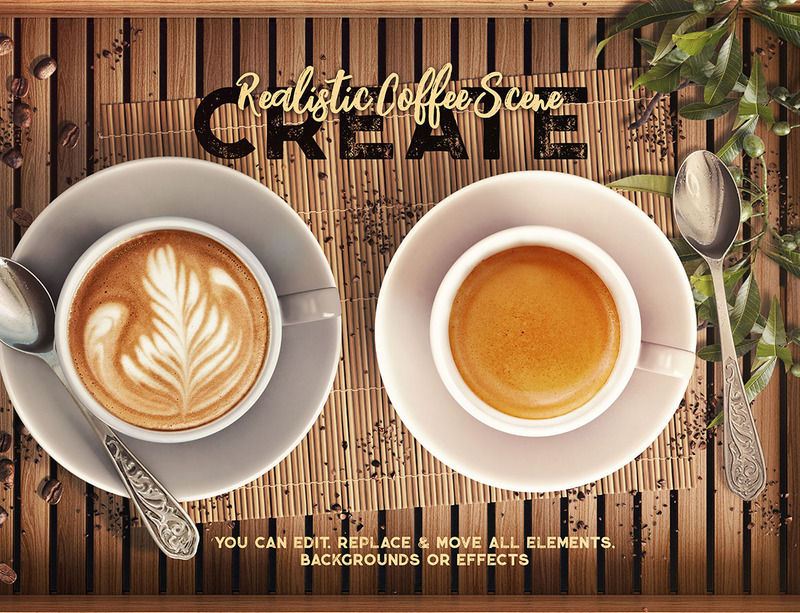 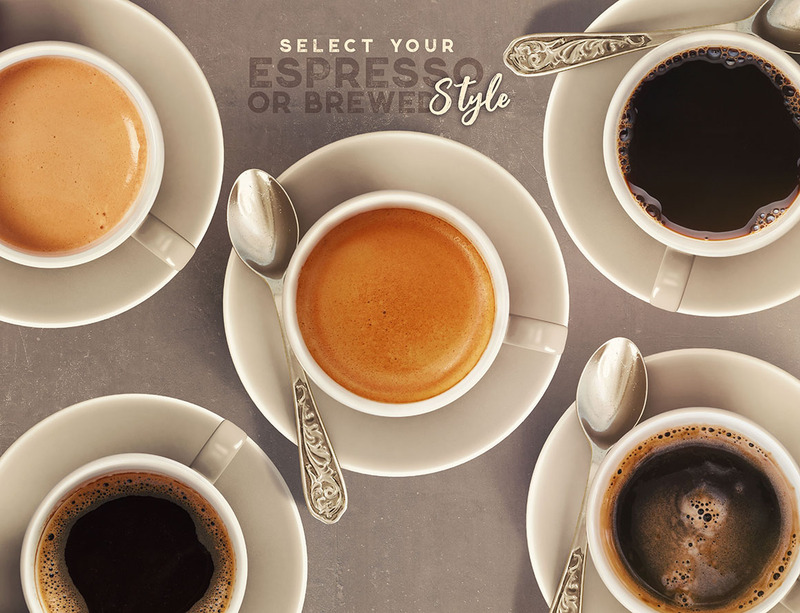 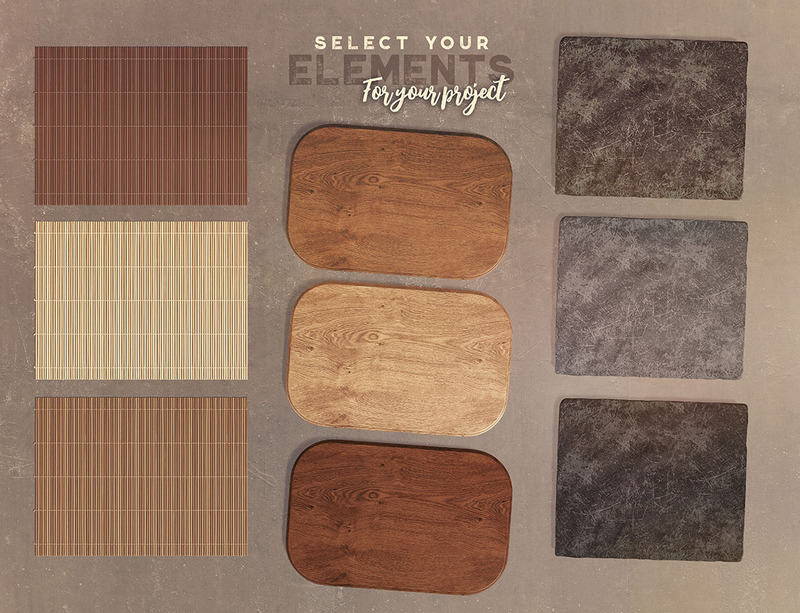 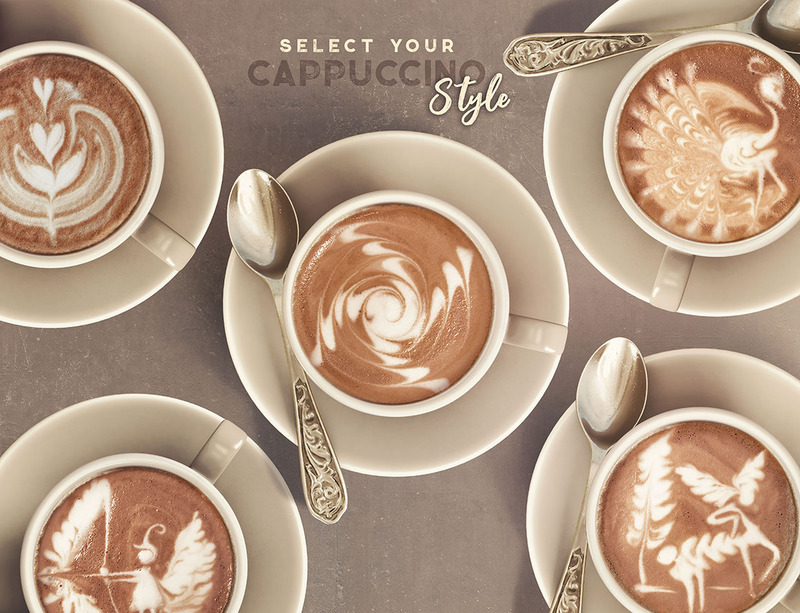 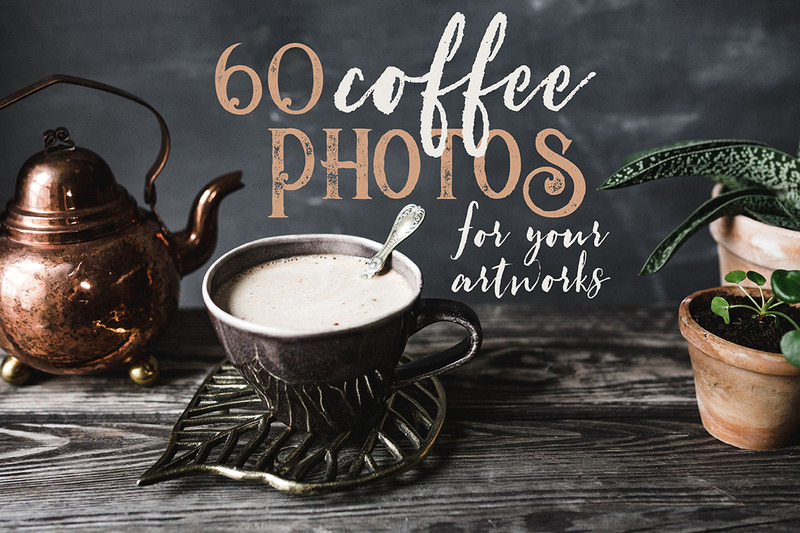 amazing & exclusive 3D style coffee scene creator & photos!